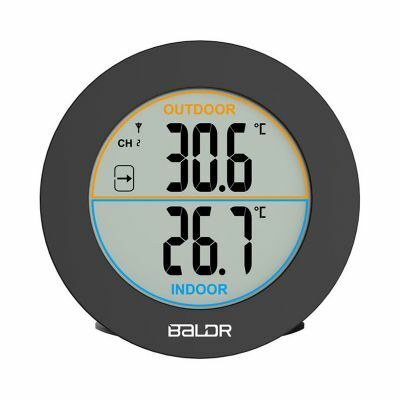 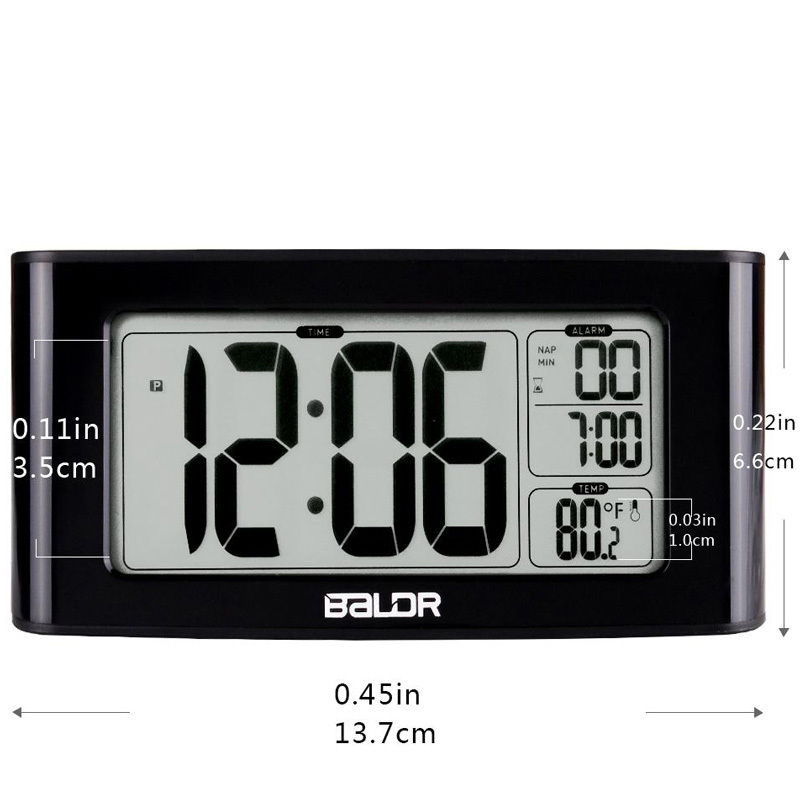 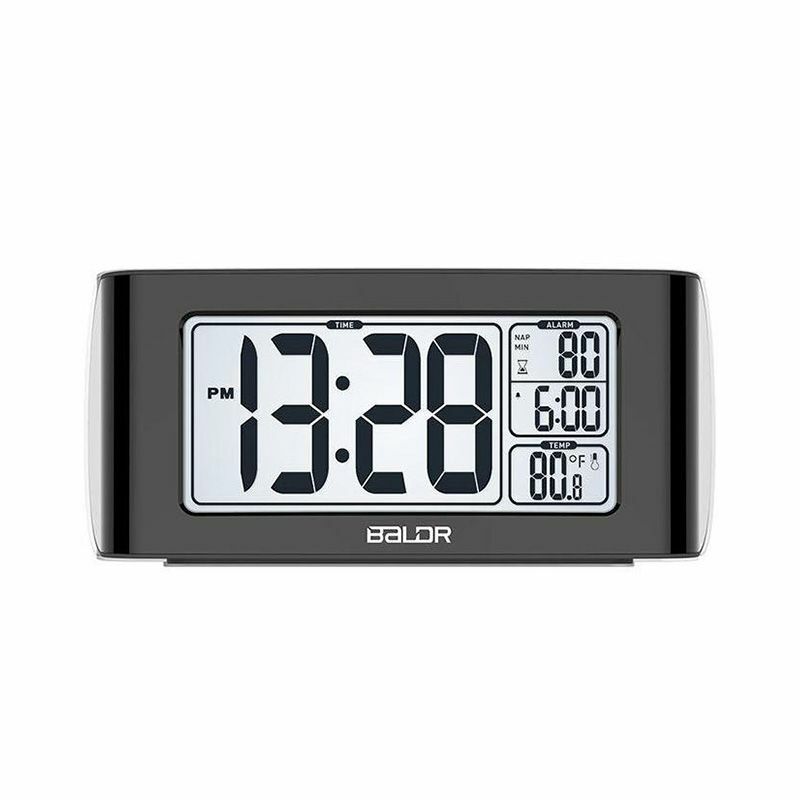 The BALDR B0117ST Nap Alarm Clock helps you use any available time to take a nap. 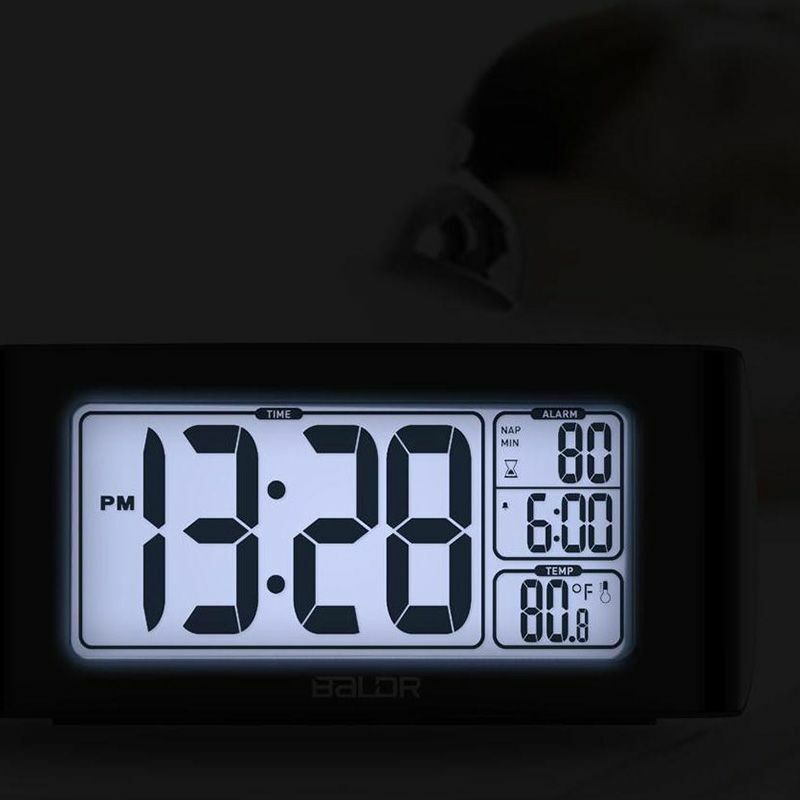 When you feel tired and only have a few minutes to take a nap, this watch will help you. 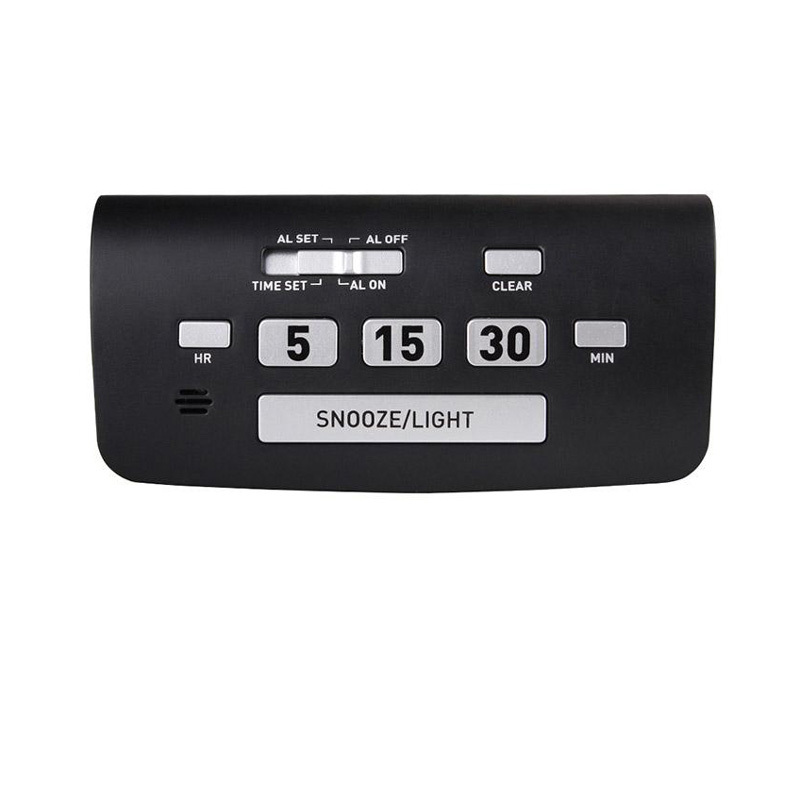 You just have to press the 5.15, 30 minutes above to set the nap time you need. 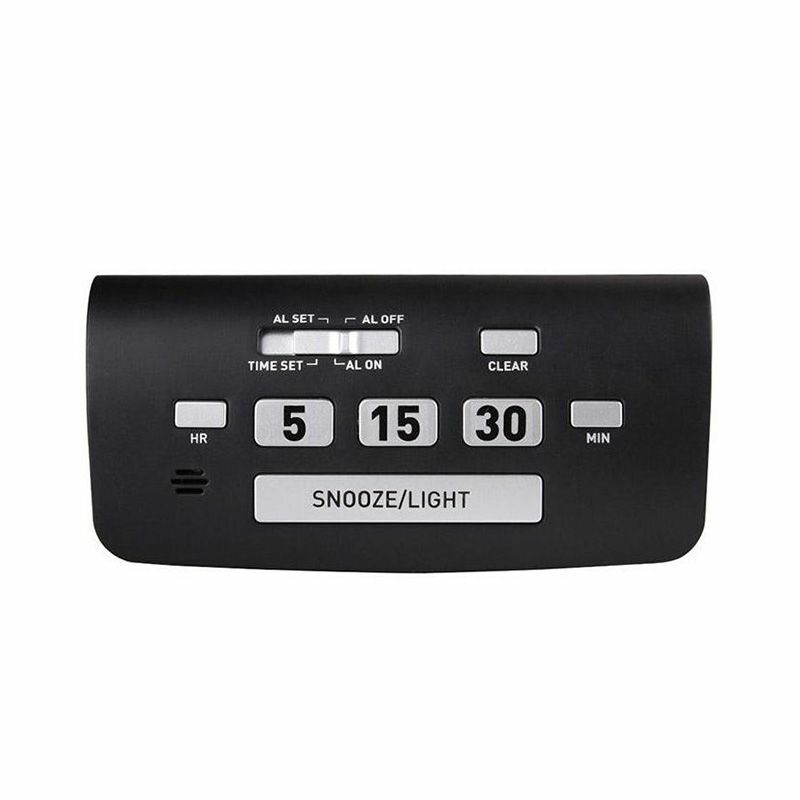 It is very simple and saves time. 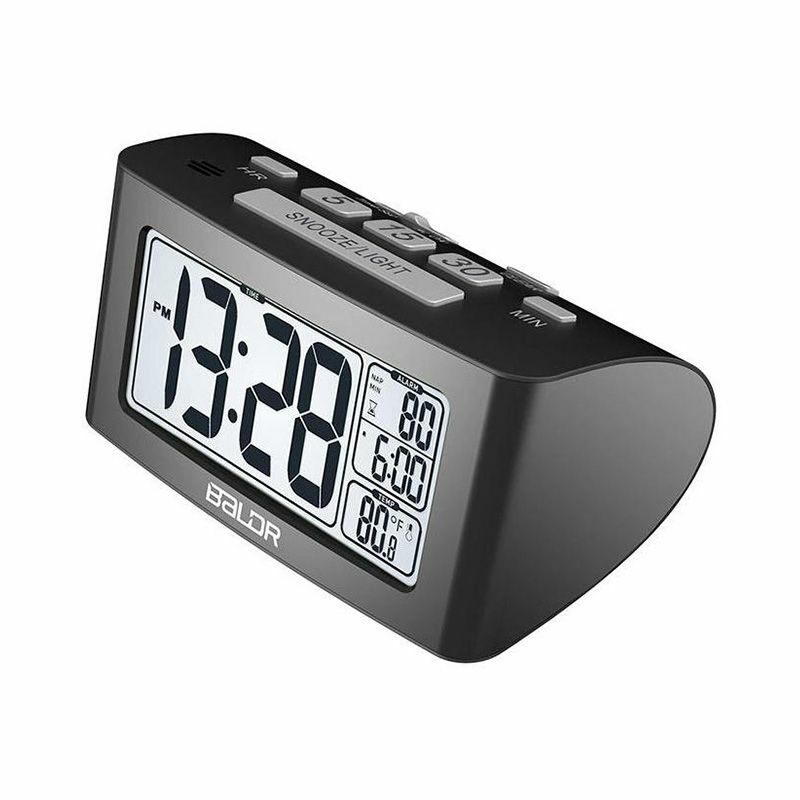 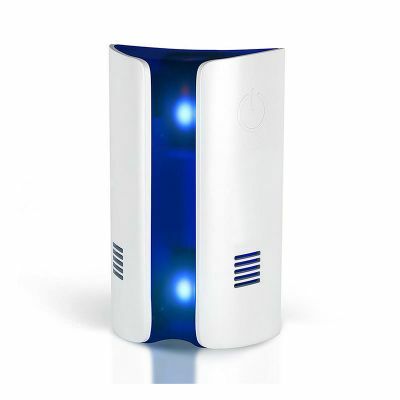 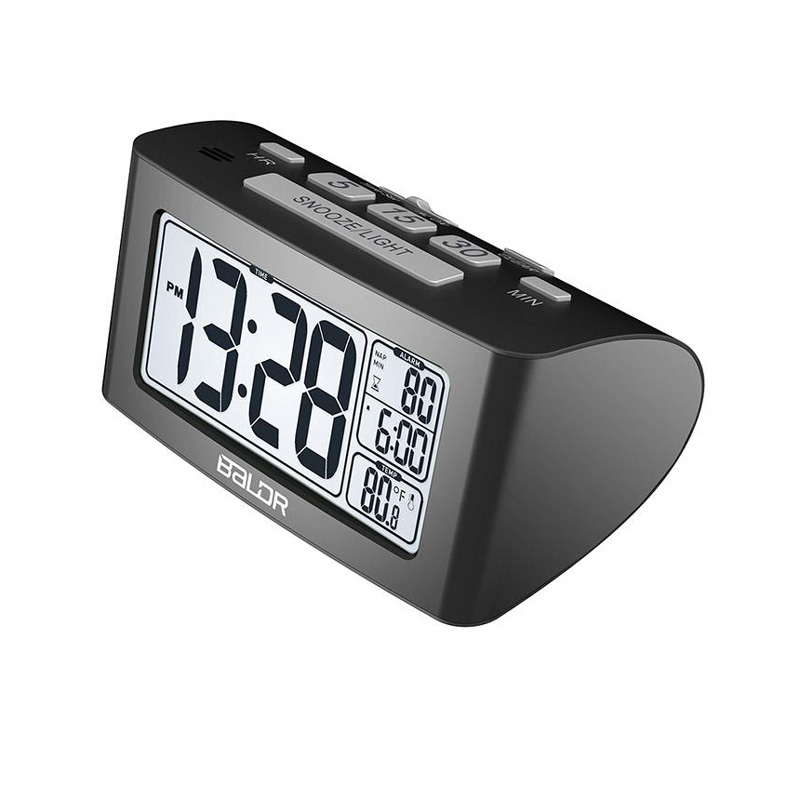 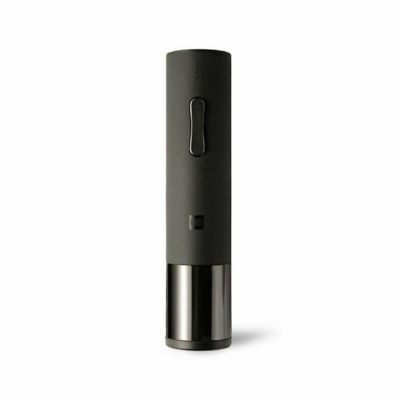 The compact size makes it ideal for your purposes of a travel alarm clock, desk clock or household clocks. 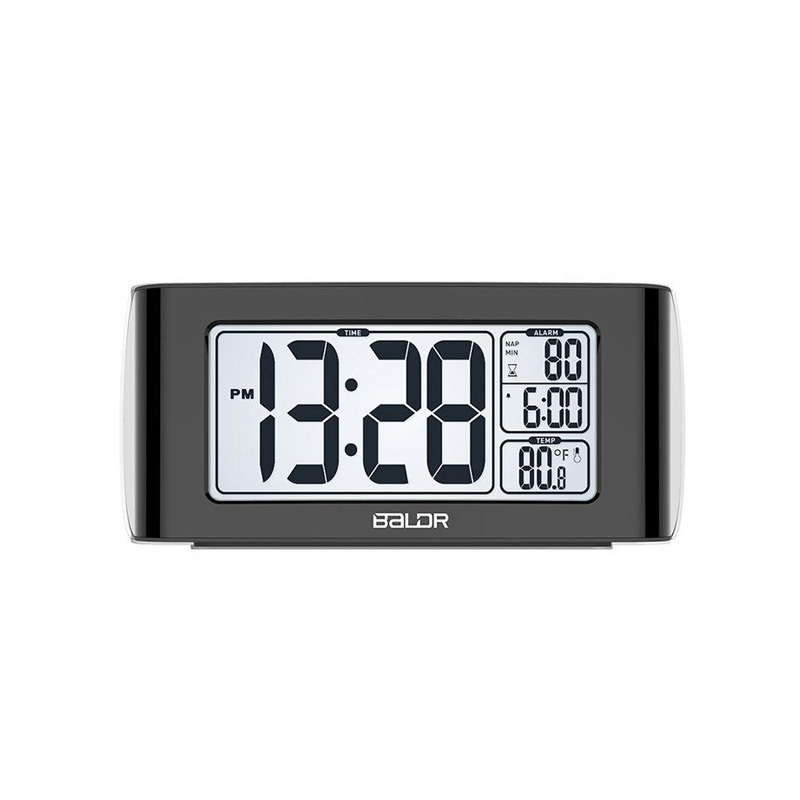 ● Alarm and sleep function, all in one. 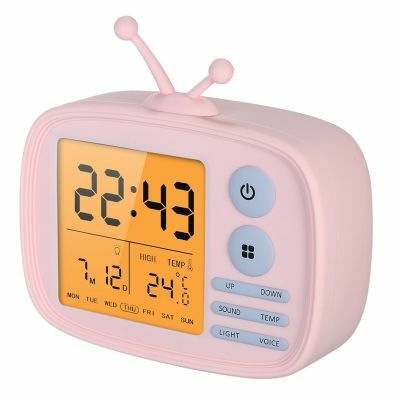 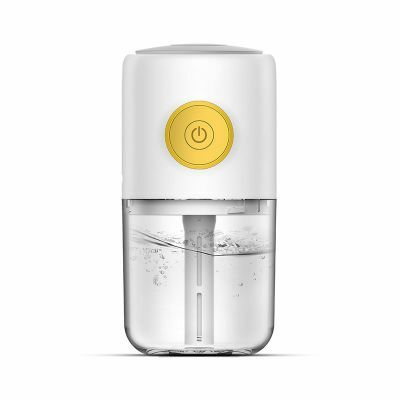 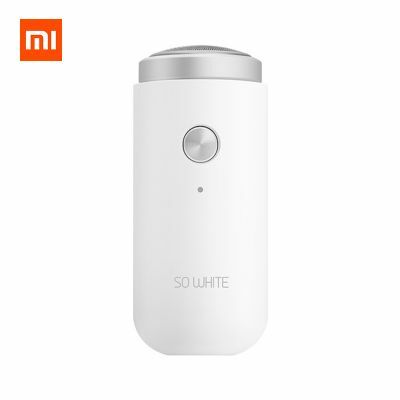 ● The screen will emit soft white backlight by pressing the light button on the top, perfect for bedside table and bedside table.